Have you been keeping up with Alan and Donna’s road trip adventures this week? 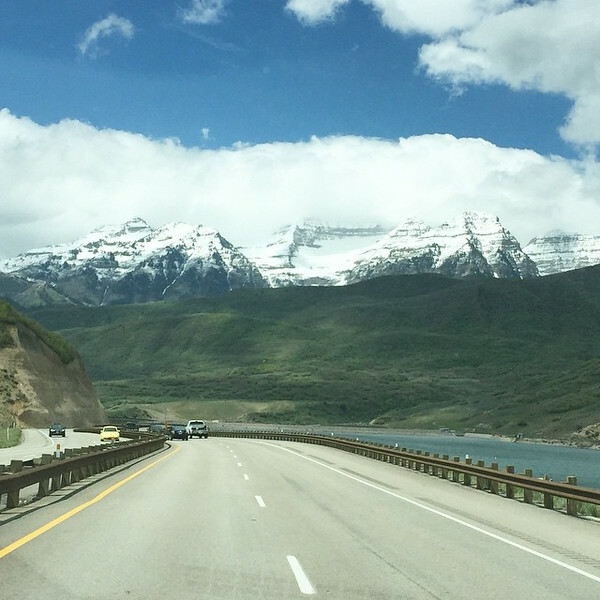 They have been reporting from the road in Utah on Instagram, Twitter and at the My Itchy Travel Feet page on Facebook. Due to some unforseen circumstances, however, they had to change their plans mid-trip. As they say, flexibility is the true traveler’s best friend! Stay tuned to see where they ended up. Our May theme of California Road Trips has been quite popular. In fact, we’ve gotten a lot of great road trip photos shared by our readers on our Facebook page. For some more great open road inspiration, take a look at our Boomer Road Trips page. In case there was anyone out there who still thought Donna Hull can’t do it all, this week she shows us how to (successfully) go Fishing in the Florida Keys. Looking for an incredible off-the-beaten-path destination? Well, take a look at our guest article by Bill Haskamp, Exploring White Pocket. Of course, if you’re really looking for some great boomer travel ideas, look no further than our Boomer Travel Bucket List! That’s all for now but we really want to hear from you. If you have a question about travel or suggestions for our next boomer road trip eguide, please send an email through our contact us page.